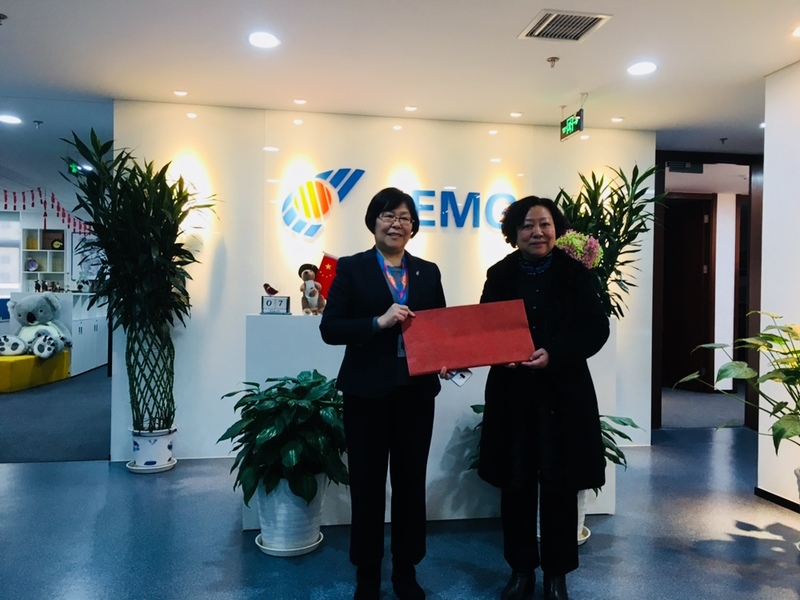 On 7th March, With the invitation from AEMG, the delegation of Liaoning Technical University led by Prof. LIANG Bing, President of the University, visited AEMG Beijing office. Morning of 7th March, VP of AEMG Ms. Ailin WANG warmly welcomed the delegation, during the meeting, Prof. LIANG Bing was very impressed with the AEMG’s achievements in the area of the international cooperation in the area of tertiary education. The two parties had a detailed consultation on the cooperation and reached a broad consensus.